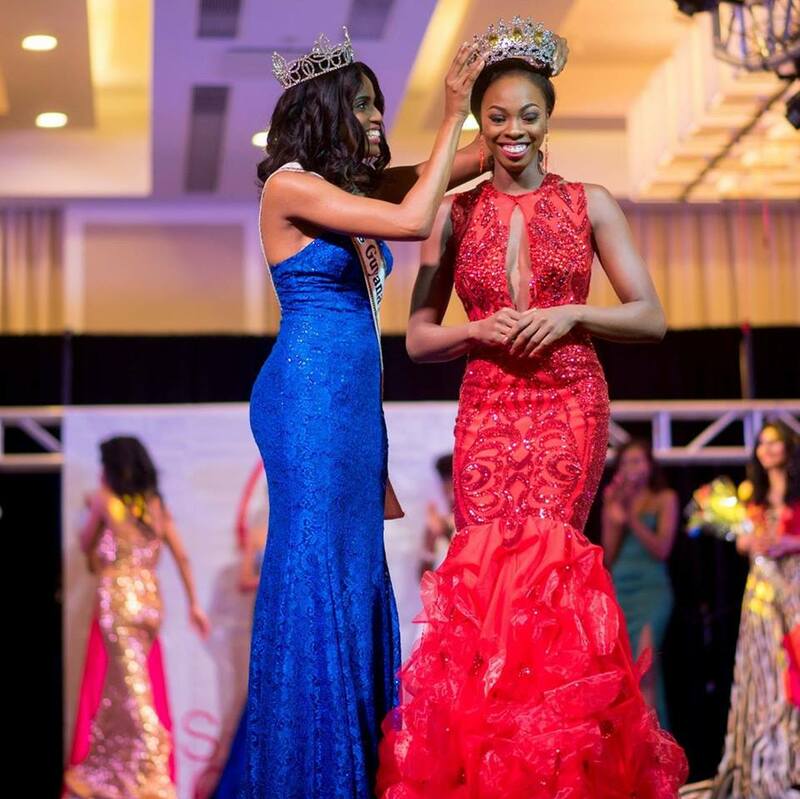 26 year old Soyini Fraser was crowned Miss Universe Guyana 2016 this past weekend. 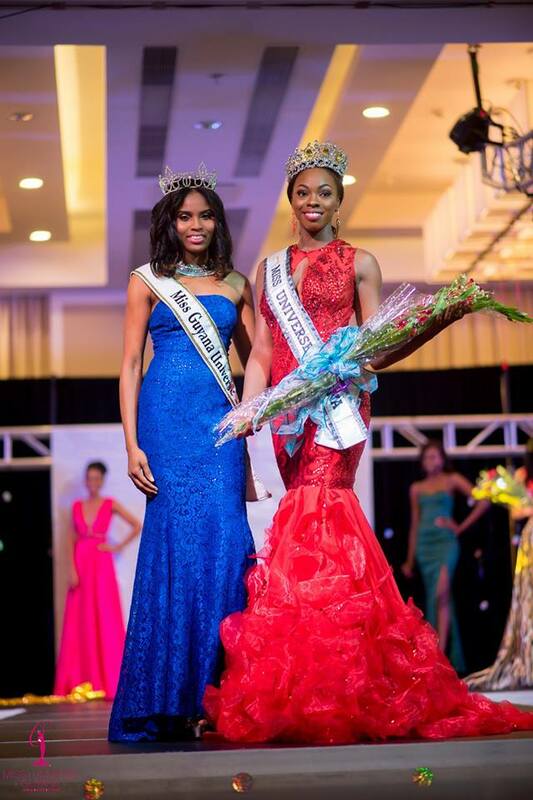 She will represent Guyana at the 65th Miss Universe Pageant. 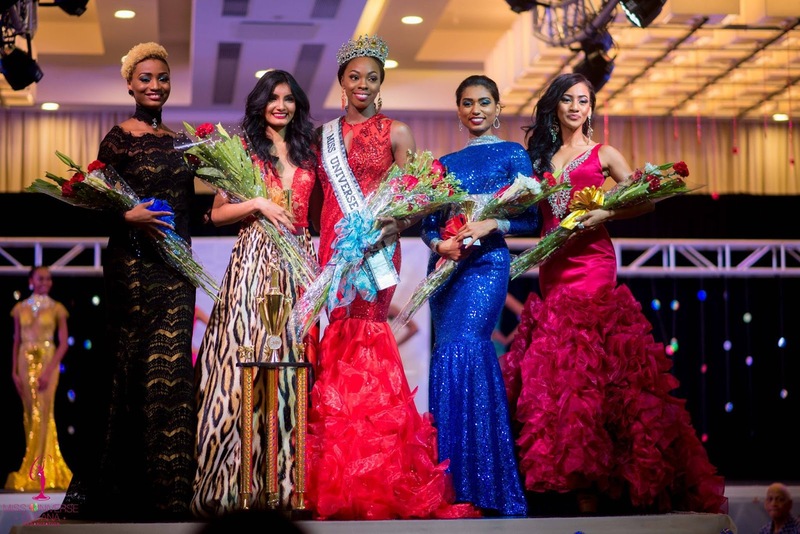 The first runner-up was Rafieya Hussain, who previously won the Miss World Guyana and Miss World Caribbean 2014 titles. Ariella Basdeo came third. Ashley John and Ayana Whitehead finished in fourth and fifth places respectively. The one in the hot pink dress on the far right looked much better. Clapper indeed!! !